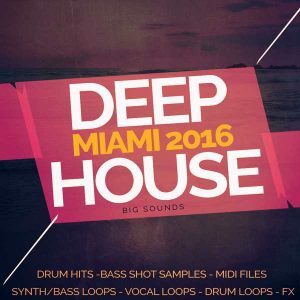 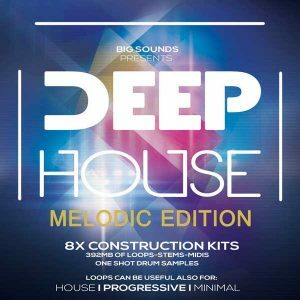 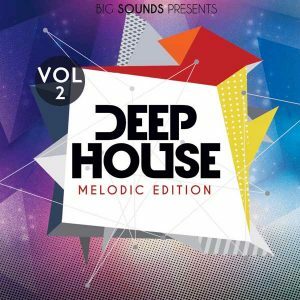 In this category you can find Deep house sample packs and loops, drum hits, midi files, construction kits and many more. 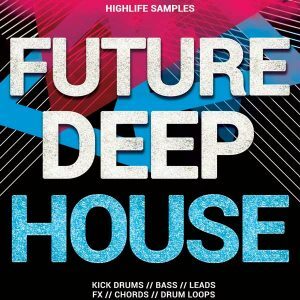 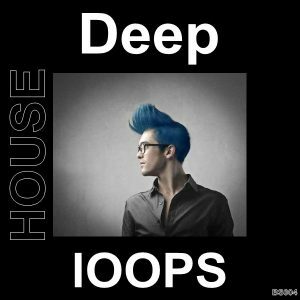 All related to Deep House Music all are 100% royalty free for music productions. 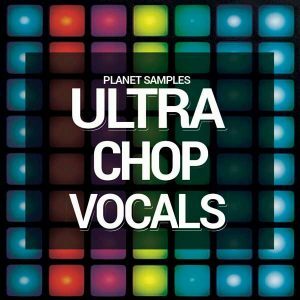 All Samples and Loops are designed to be fit in any daw music production software and to be drop in any dj live mix.